The new, revised 7 Series is here, after a couple of weeks of leaks and other things that kind-of ruined BMW’s surprise. Yes, it has a huge grille up front and quite a lot has changed on the outside, making it one of the biggest facelifts BMW has ever made. The engines have almost all been revised as well, at least on the petrol side of things, while some have been added as brand new. 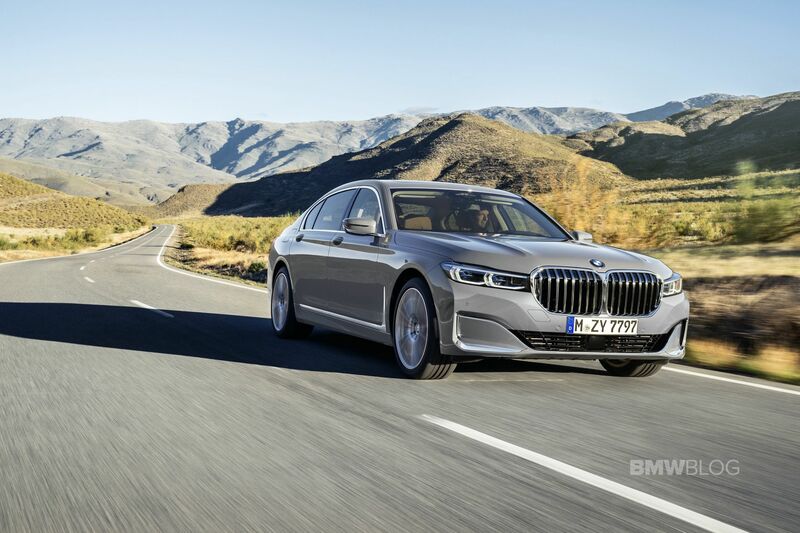 Contrary to some early reports, claiming the V12 model will go out of production once the facelift comes out, the BMW M760Li xDrive is here to stay apparently, but the Germans had to do some tweaks to make sure it still abides by emission regulations. Therefore, we now have two versions of the car on sale – at least there will be once the new 7 arrives in showrooms in March -, one for the US and one for the EU. As expected, the EU version has a particulate filter installed which means its power output is reduced from 610 PS to 585 PS. That’s not a big difference considering just how ludicrous the output was in the first place from that brilliant 6.6-liter V12 under the hood. However, to compensate, the most powerful 7 Series ever made now comes with more torque, 850 Nm (627 lb-ft) to be more precise, whereas the old model had 800 Nm (590 lb-ft) of torque to rely on. That also means the European version is now a bit slower, rated at 3.8 seconds to 100 km/h (62 mph) which is ridiculous for such a car anyway. In the US, the car has a bit of an edge now. The engine delivers the same 600 HP but now has more torque, on par with its European brother, rated at 627 lb-ft (850 Nm) as well. This change in torque could indicate a revised gearbox, as the previous ZF 8-speed was claimed to be limited to handling 800 Nm (590 lb-ft) of torque, but there’s no official confirmation on that for now. 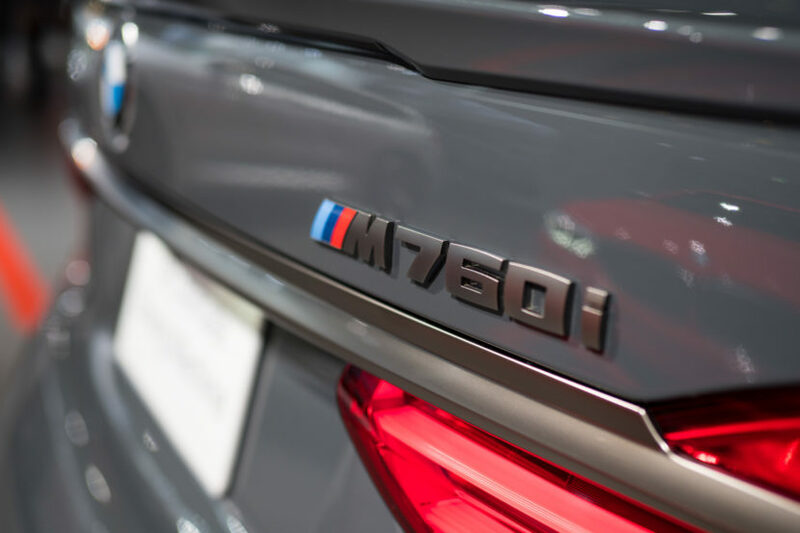 The 0-60 mph sprint time is set for 3.6 seconds on the American M760Li xDrive.